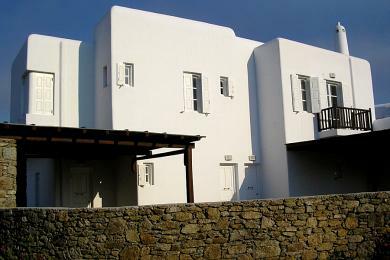 Villa. 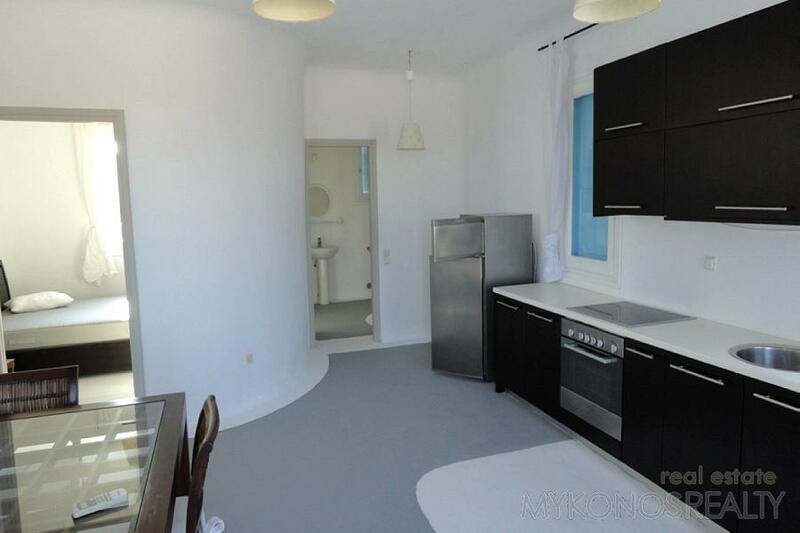 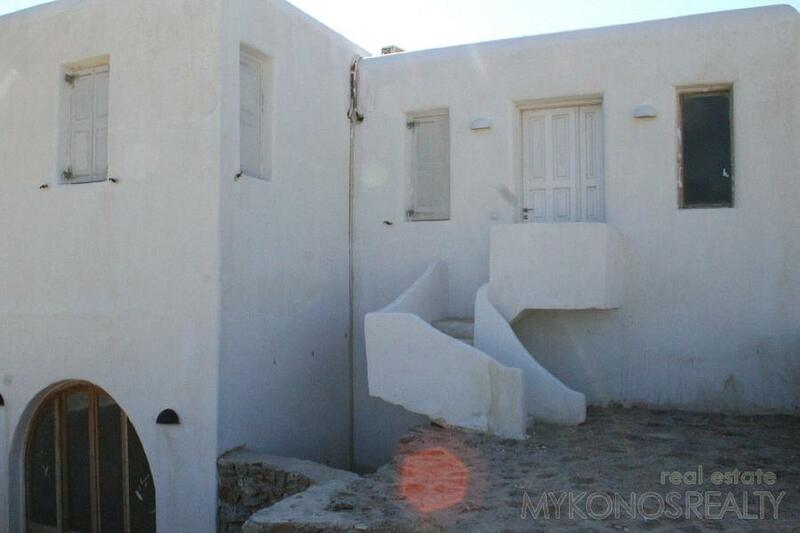 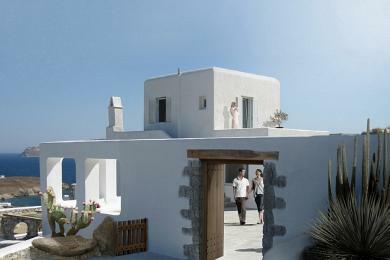 200sq.m on a plot 2.000sq.m, providing: 4 bedrooms., 3 bathrooms., lge. 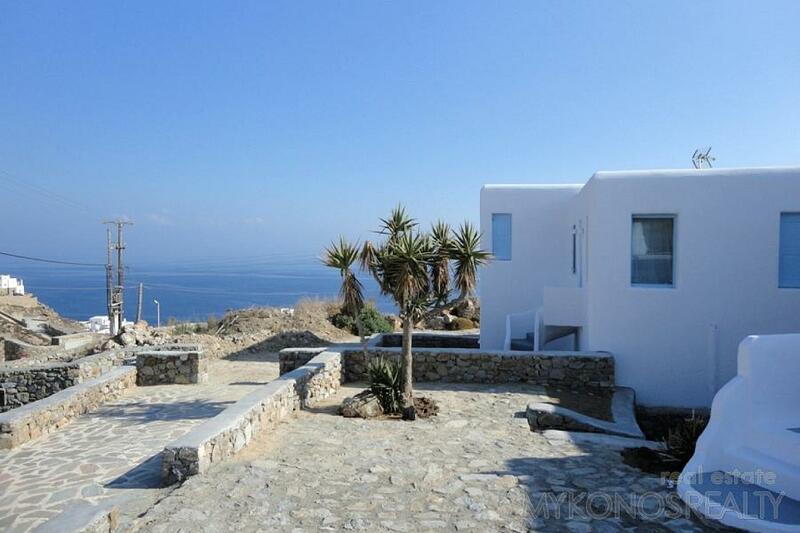 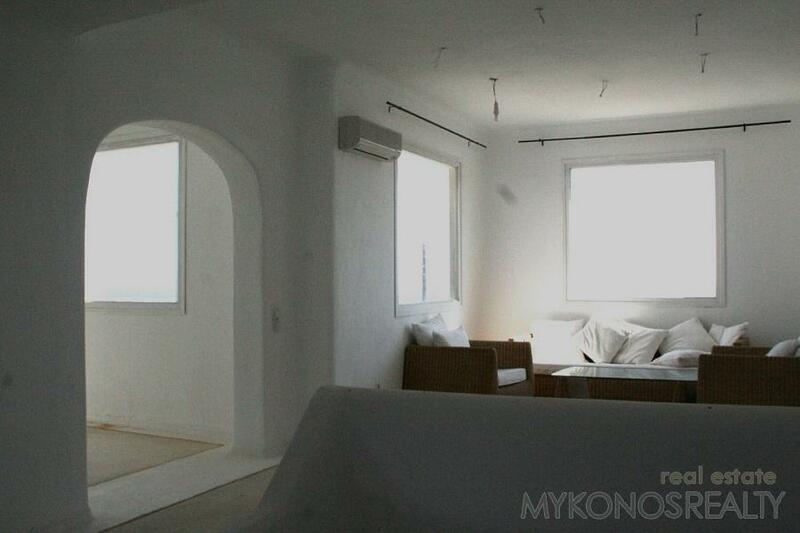 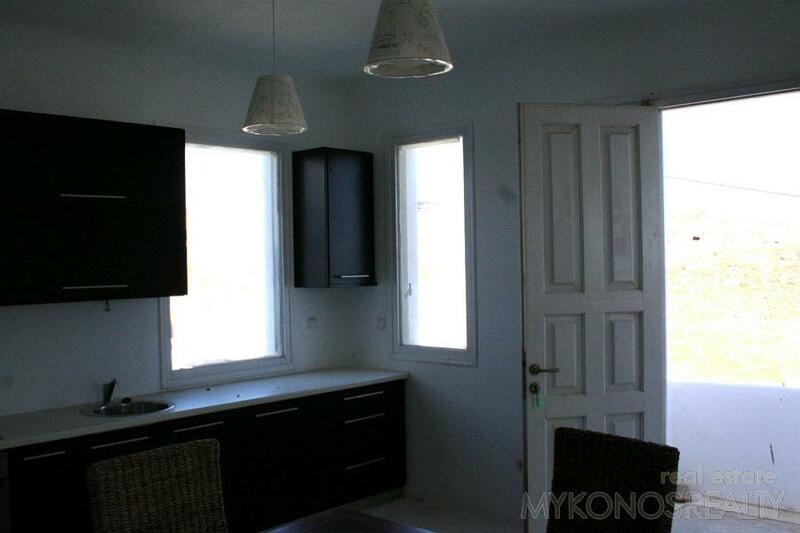 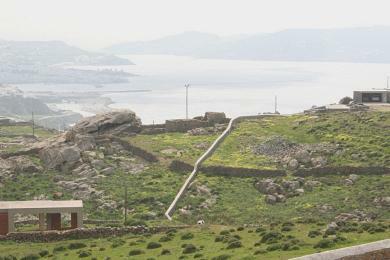 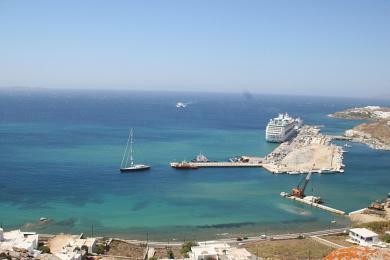 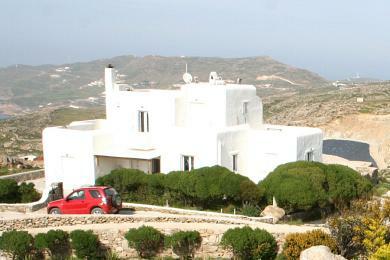 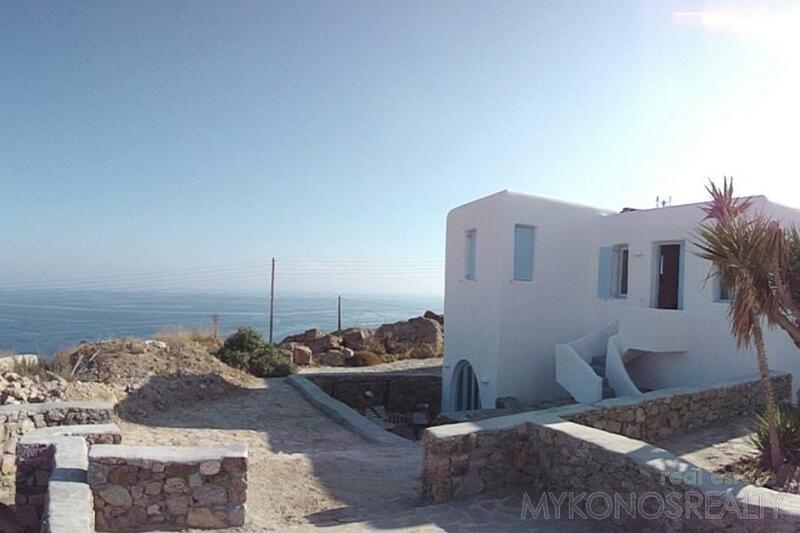 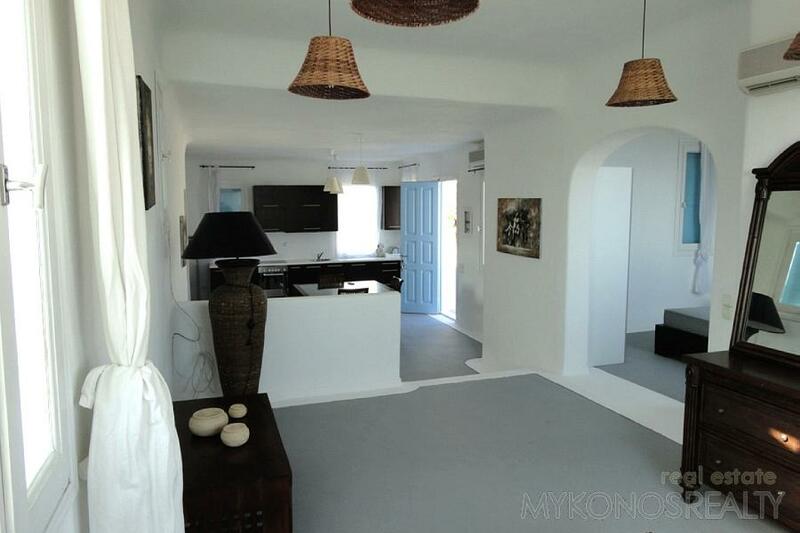 open plan living-dining room with kitchen, second living room, exquisite views of the Aegean.